A minimum-security inmate who walked away from Mule Creek State Prison in Ione California on February 7, 2019, was apprehended this evening in Merced. 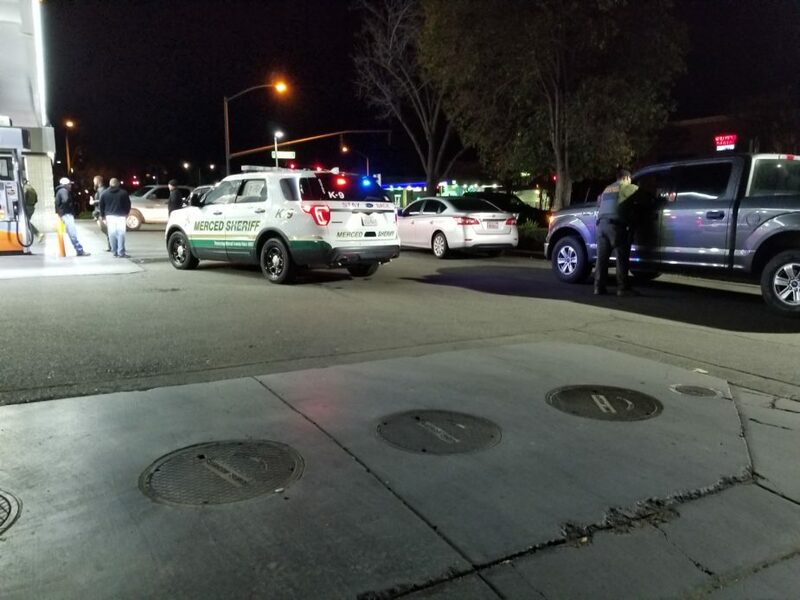 At around 10:05 p.m., inmate Zechariah Lee was taken into custody by the Merced County Sheriff’s Department, the Merced Police Department, and CDCR’s Office of Correctional Safety, Special Service Unit agents at a gas station located at the intersections of R Street and Olive Avenue. Lee initially attempted to flee, but was quickly arrested. Lee was found missing at 9:24 p.m. on Thursday night after an inmate count at Mule Creek State Prison. 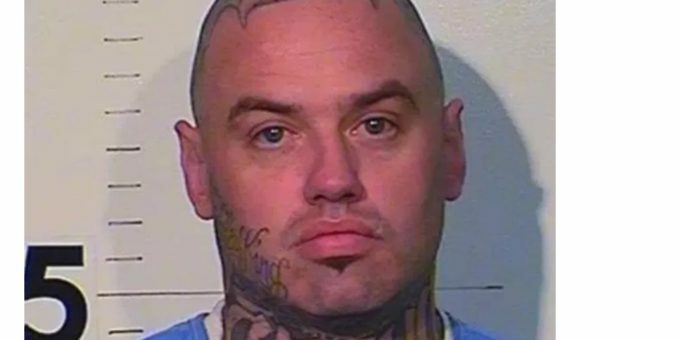 He was received by CDCR in June 2017 out of Sacramento County with a three-year sentence for the first-degree robbery. Lee will be transported to Valley State Prison, and his case will be referred to the Amador County District Attorney’s Office for consideration of escape charges. 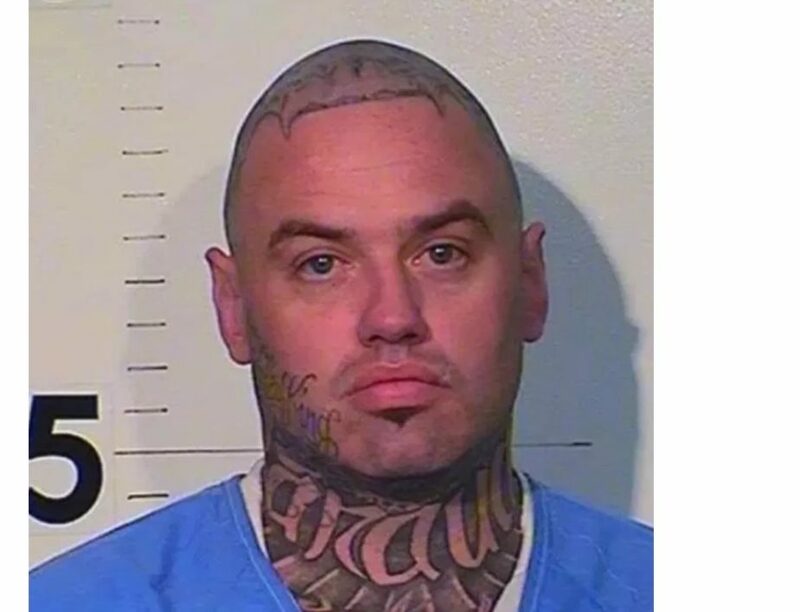 the video says he escaped from a sacramento state prison. that is not true. it was mule creek state prison in ione, ca.